Sri Lanka’s documented history spans 3,000 years, with evidence of pre-historic human settlements dating back to at least 125,000 years. Its geographic location and deep harbours made it of great strategic importance from the time of the ancient Silk Road through to World War II. 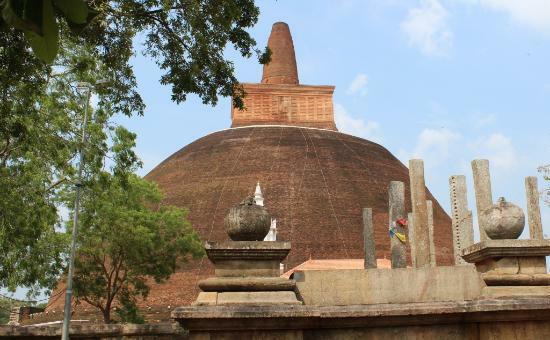 Sri Lanka was known from the beginning of British colonial rule until 1972 as Ceylon (/sᵻˈlɒn, seɪ-, siː-/). Sri Lanka’s recent history has been marred by a thirty-year civil war which decisively ended when the Sri Lankan military defeated the Liberation Tigers of Tamil Eelam (LTTE) in 2009. This is a group of beautiful Buddha images that probably marks the high point of Sinhalese rock carving. They are part of Parakramabahu I’s northern monastery. 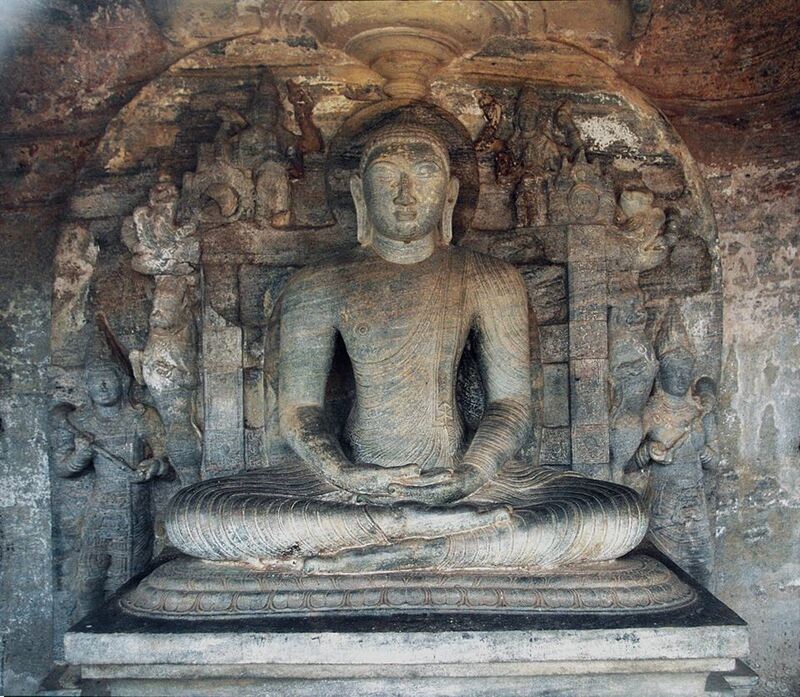 The Gal Vihara consists of four separate images, all cut from one long slab of granite. At one time each was enshrined within a separate enclosure. Dating back to the 1st century BC, this colossal dagoba was the ceremonial focus of the 5000-strong Abhayagiri Monastery. Originally over 100m high, it was one of the greatest structures in the ancient world, its scale only matched by the pyramids of Giza (and nearby Jetavanarama). Today, after several reconstructions, Abhayagiri Dagoba soars 75m above the forest floor. Visually, it’s stunning, and your first glimpse of this brick monument through a gap in the surrounding forest is breathtaking. 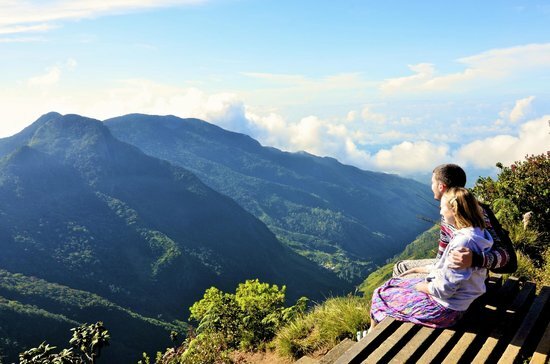 The Horton Plains plateau comes to a sudden end at World’s End, a stunning escarpment that plunges 880m. The walk here is 4km, but the trail then loops back to Baker’s Falls (2km) and continues back to the entrance (another 3.5km). The 9.5km round trip takes a leisurely three hours. Unless you get there early the view from World’s End is often obscured by mist, particularly during the rainy season from April to September.